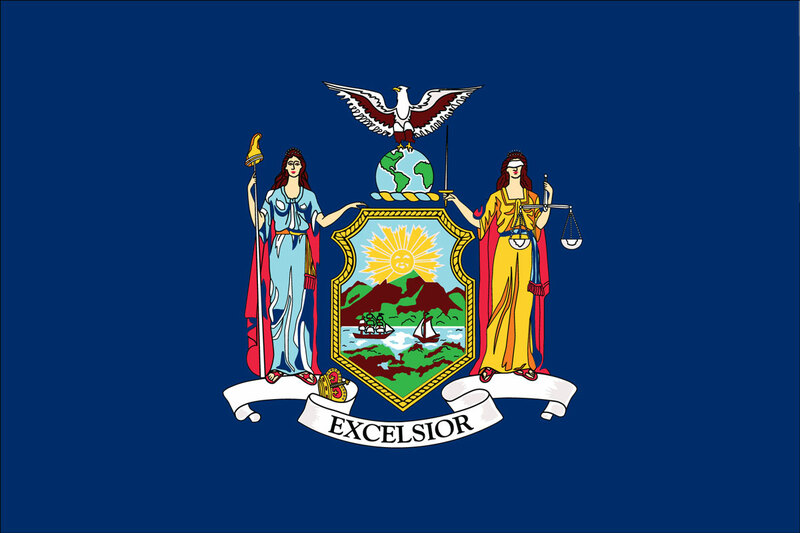 Some restaurant workers in New York will receive an increase in minimum wage and overtime pay. Find more detailed information on this story here. 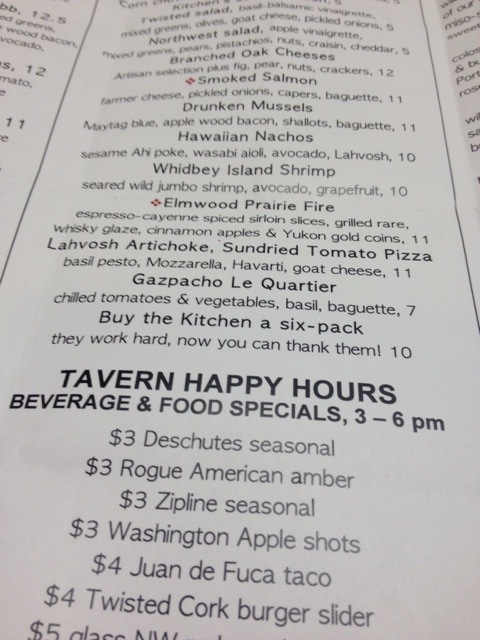 Tipping the kitchen staff with beer is a new trend that is popping up at restaurants across the United States. Find more information on this story here. 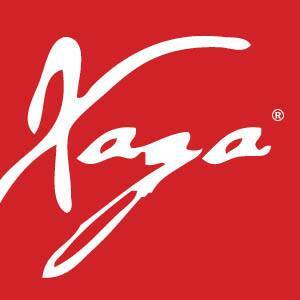 Two Xaga Sushi restaurants located in Merrick and Hewlett, Long Island will pay $261,887. Find more detailed information on this story here. 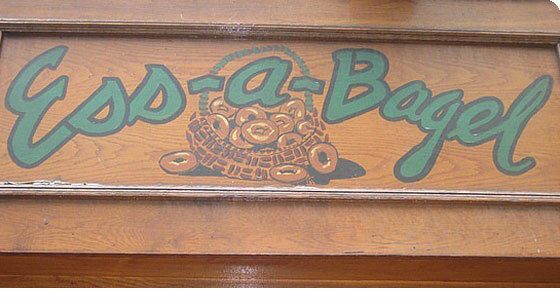 Ess-A-Bagel has been schmeared with a class action lawsuit alleging that it failed to pay its workers. Find more detailed information on this story here. 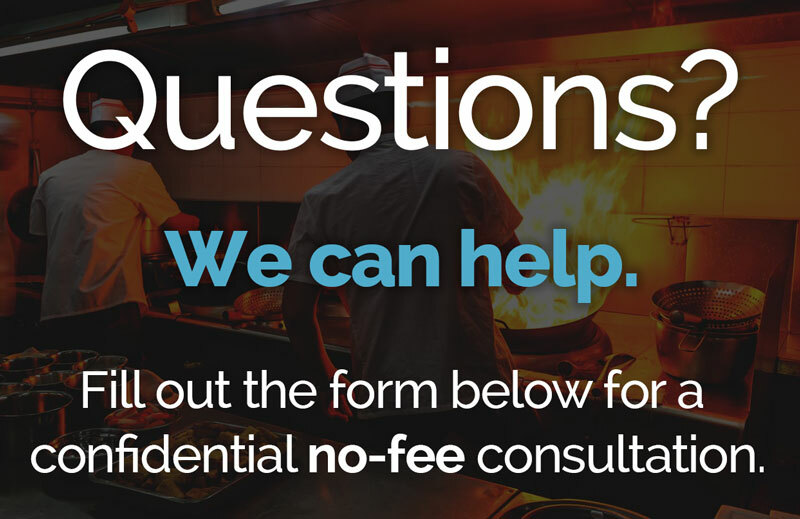 Ruby Tuesday Restaurants will pay $575, to settle an age discrimination class action lawsuit. Find more detailed information on this story here. 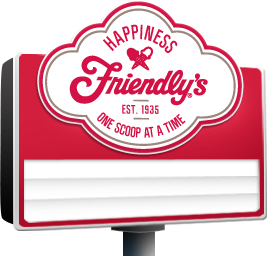 Assistant Managers at Friendly’s restaurants in New York, New Jersey, and Connecticut have sued for overtime. Find more information on this story here. 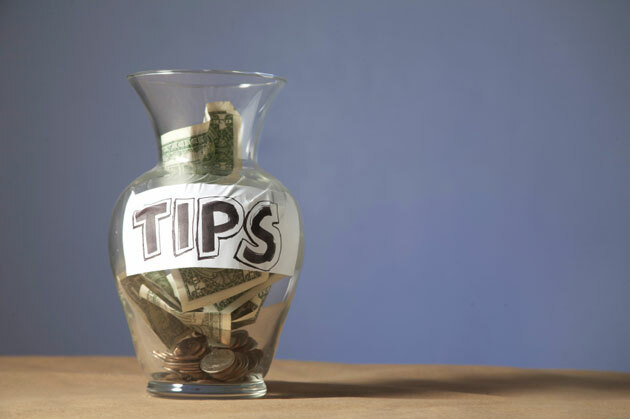 Customers affiliated with the handle @TipsForJesus are leaving bartenders and servers thousands of dollars in tips. Find more on this story here. 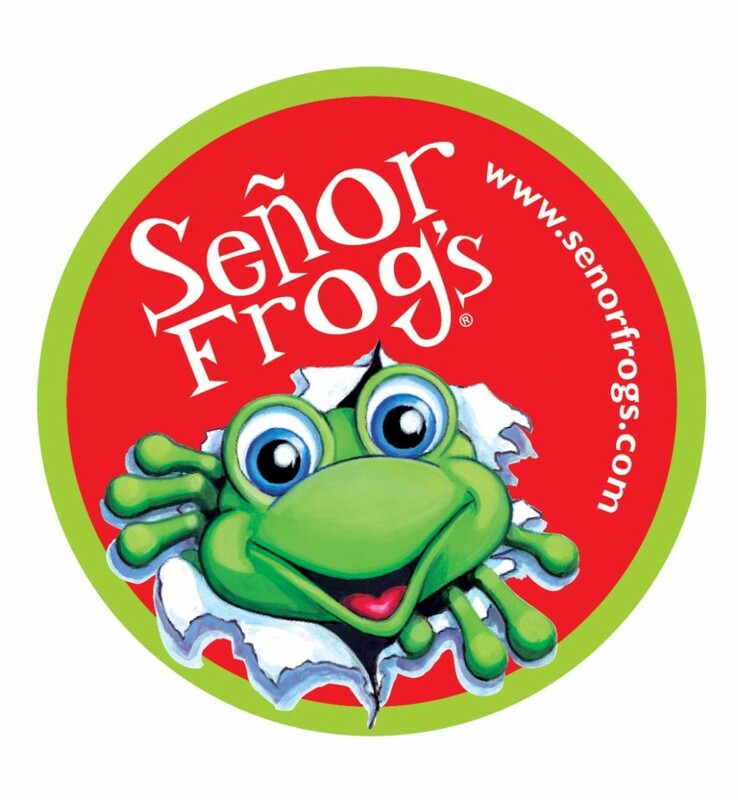 Señor Frog's, a popular Mexican-themed restaurant and bar in Honolulu, will pay $350,000. Find more detailed information on this story here.